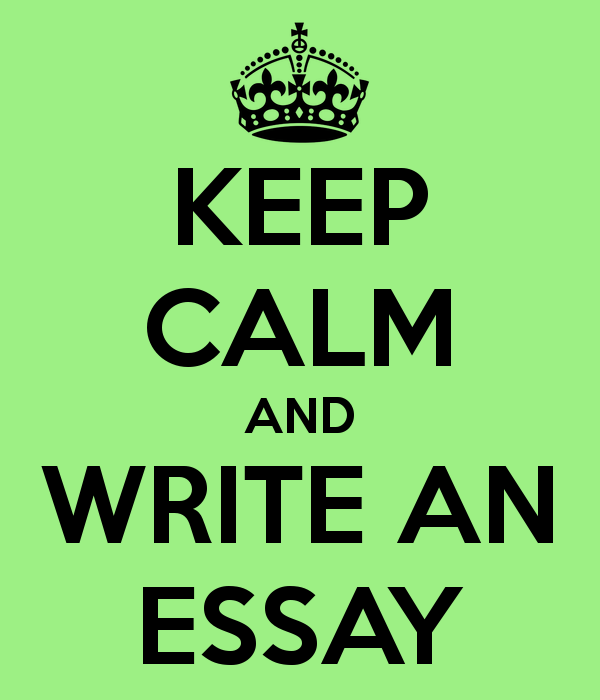 Essay , upsc mains , upsc essay ,Vajiramravi essay material . 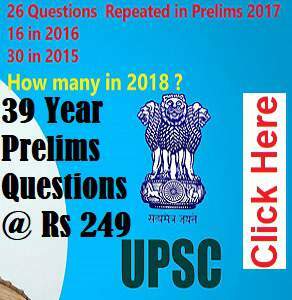 Almost 30 Plus Question in 2015 IAS Prelims was repeated from previous years. 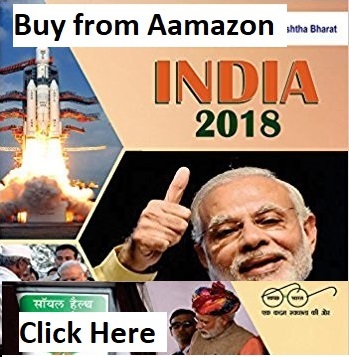 This Compilation has More than 4000 Multiple choice Questions Asked in IAS Previous Years from 1979 till 2015 . If you are taking Prelims 2016 this is a must have collection . 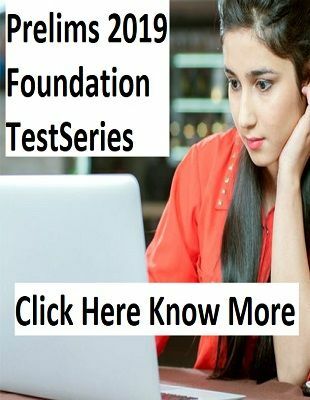 By now you must have revised everything test your knowledge with this collection where each of the question has passed the upsc question setters eyes. The minimum Price is Rs 199 , but you can pay any amount you want , even 1 Rs extra shows your support and motivates us . It is a zip file extract to get the collection of pdf .